Christmas is a time where cosiness is essential. 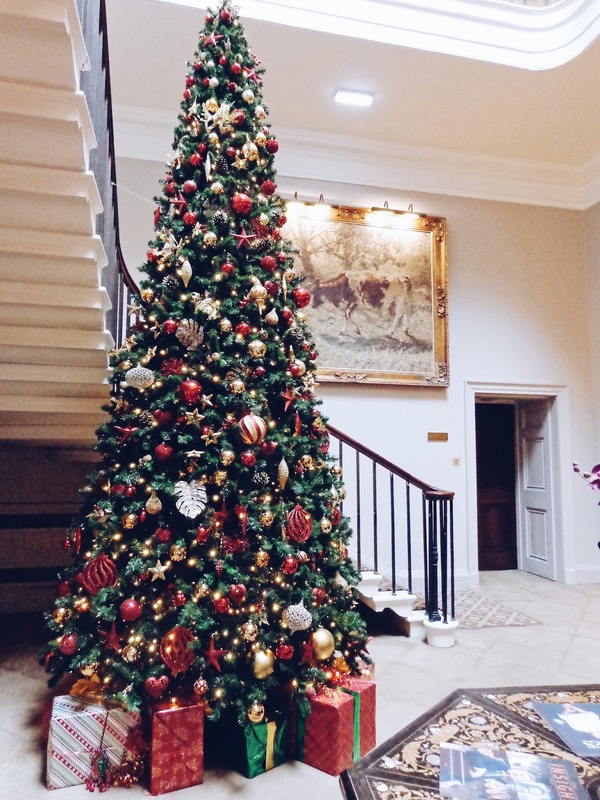 Usually, the festive season means we are all drawn homewards to family and the friends whom we may not have seen for a year or so as we've graduated, moved house, jobs and somehow got whisked up in the whirlwind that is life. 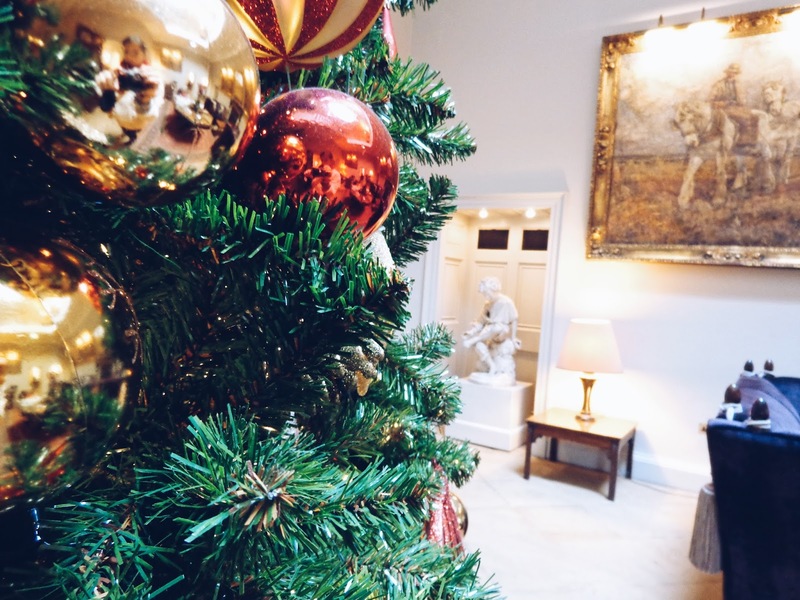 Given how busy most of our lives are, Christmas can sometimes feel like contained to the family house, so change of scenery and location is always good for perspective and who doesn't love to go somewhere new for some festive celebrations with a twist? 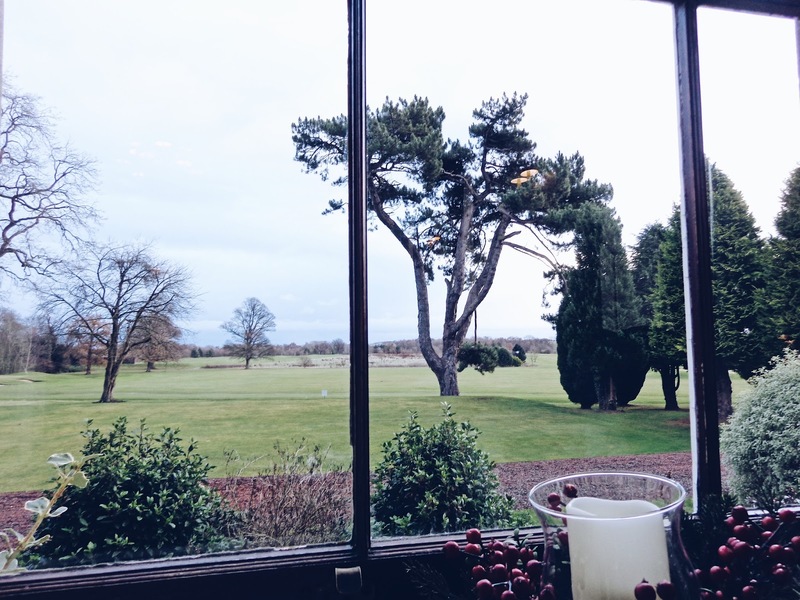 This week I was lucky enough to attend a pre-Christmas getaway at the delightful four-star Macdonald Linden Hall Golf and Country Club, up in the heart of picturesque Northumberland. 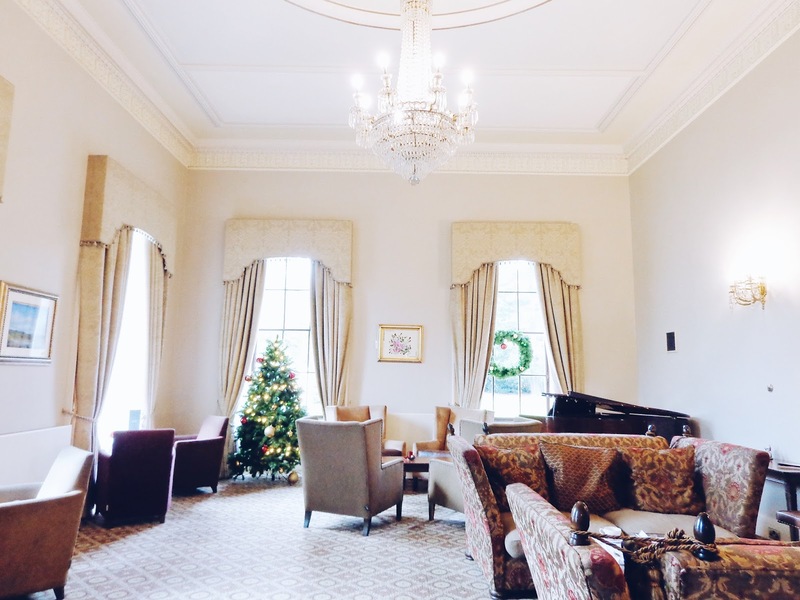 The historic mansion house which was elegantly constructed in 1812, was used as a hospital in the First World War, so it is steeped in meaning and captivating, heroic stories. Nestled within 450 acres of idyllic luscious green forest and protected countryside, home to wild deer and red squirrels alike with a myriad of walking paths to explore the scenery, the beautiful 18th century manor house is an exquisitely charming setting which plays host to weddings, anniversaries and corporate functions. 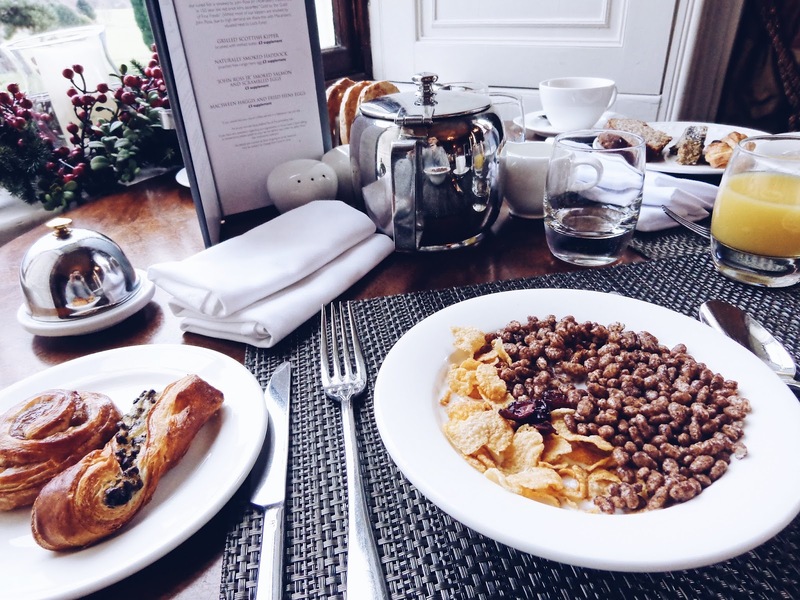 Linden Hall is only 24 miles from Newcastle Airport but still has the feeling of being secluded from the hustle and bustle of city life, so it is a perfect place to stay over before a holiday or whilst exploring all that Northumberland has to offer. 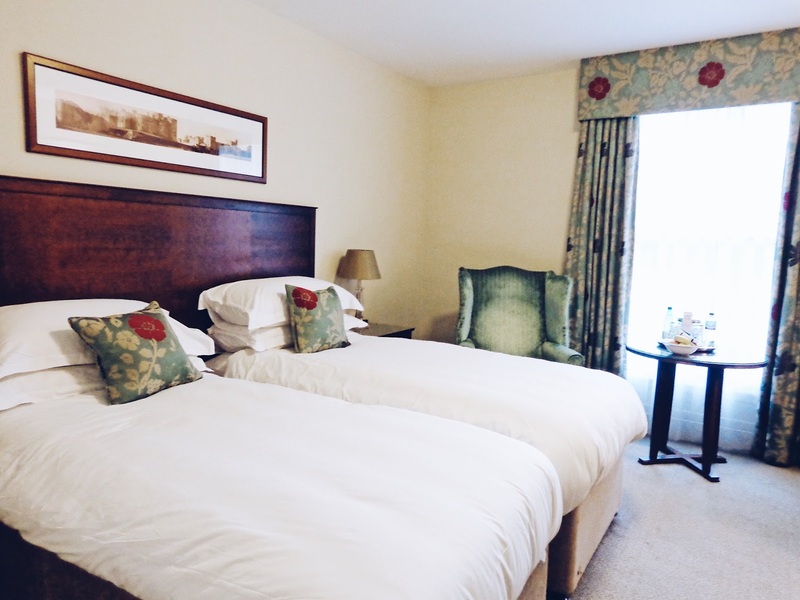 Located only a short drive away from Bamburgh and their famous castle, as well as Lindisfarne (Holy Island) where seal watching is a year round attraction, relaxing in the spa, dining in style and getting outdoors to see all the splendour of the Northern coastline really couldn't be simpler if you are looking for a varied and exciting stay. If true relaxation is what you're after, with their own spa, indoor heated pool and beauty therapy facilities, gym, championship 18-hole golf course, manor pub and restaurant and homely roaring fires in the lounge areas, Linden Hall Golf and Country Club is the perfect, sophisticated place to go for a fabulous pre-Christmas country retreat, which is exactly what we did. 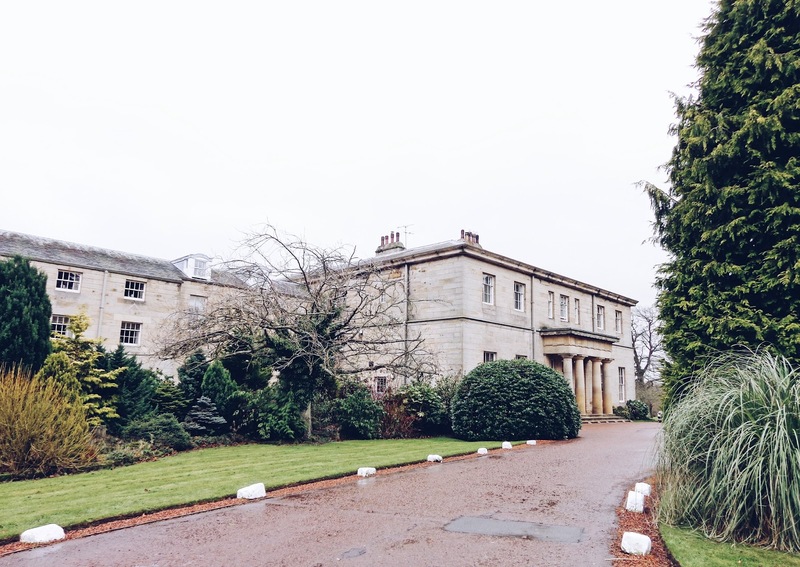 Upon arrival, we drove up the manor's long driveway which leads up to the mansion house entrance - we were greeted by Linden Hall's friendly staff and provided with our stay itinerary, spa and room keys. 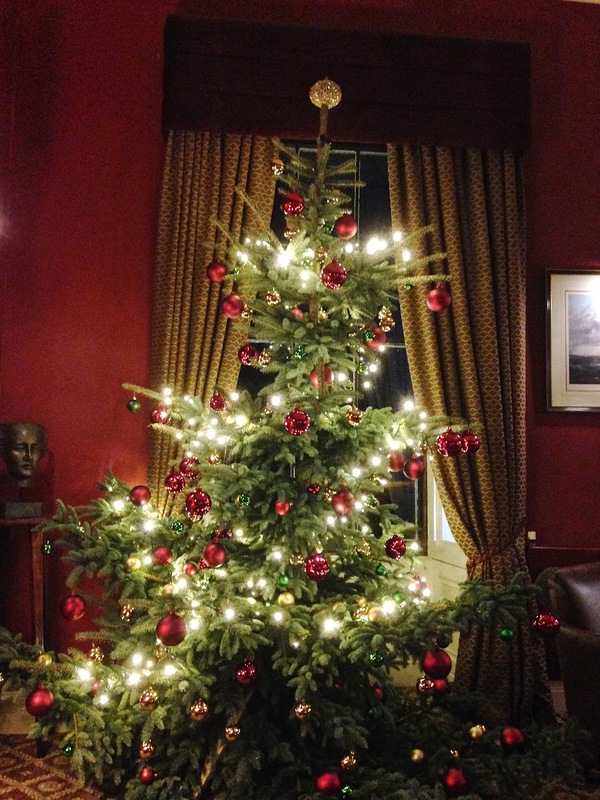 We then walked to our room and admired the roaring fire in the lounge as we passed through. 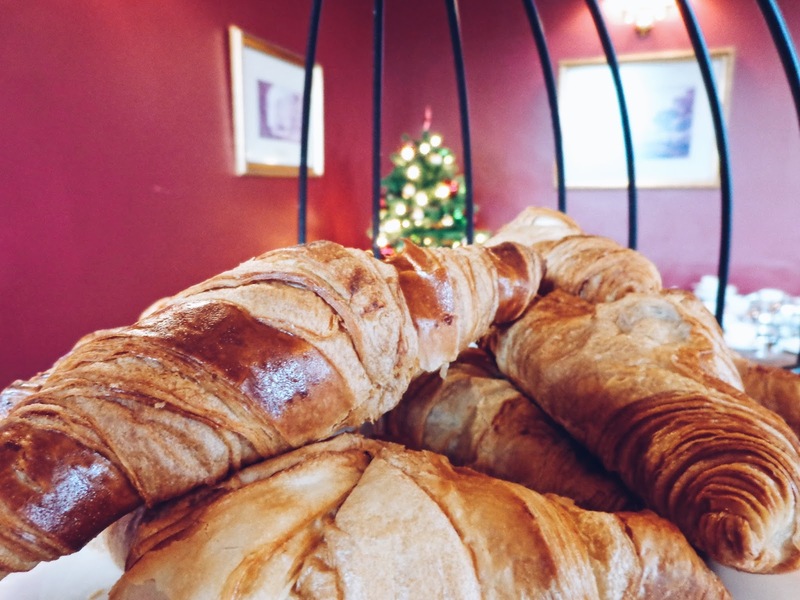 Such a sight made me immediately feel more cosy and festive, as it was such a frosty morning drive we had embarked upon. Our room was located within Linden Hall's spa, which I personally loved! We had to walk through the spa reception and passed the treatment rooms to get to it, so we were greeted with a relaxing aroma of essential lavender oil and calming fragrances which immediately instil a sense of deep wellbeing. If you've visited a spa before, then you know what I'm talking about, there really is nothing quite like it. Upon arrival to our room which had a timeless feel to it, we were delighted to see that there was a welcome box of chocolates which was such a beautiful touch, as well as a fruit bowl, still and sparkling waters, comfy armchairs and there were tea and coffee facilities too which we were very happy about - a day without tea is a day incomplete for me! 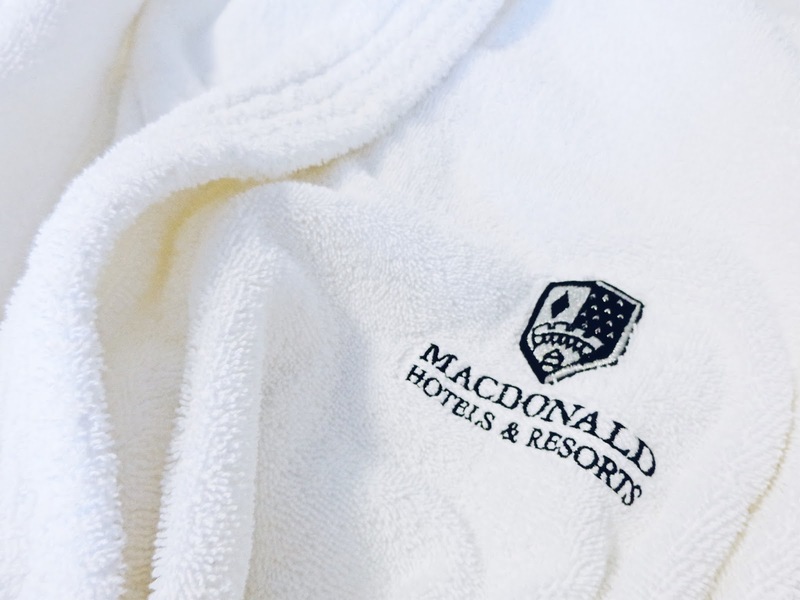 Our spa towel gowns were awaiting our arrival and were already hanging in the wardrobe for us. We settled in and then set off to enjoy some spa time ahead of our Elemis spa treatments that were booked in for later that afternoon. Our room upon arrival - classic with very cosy beds! 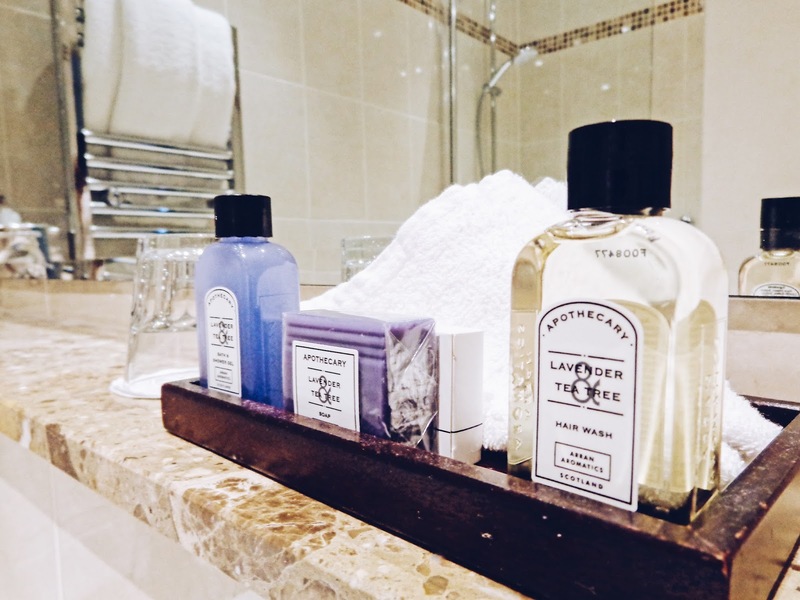 Luxurious toiletries for the ultimate aromatic bath - perfection! When we arrived poolside, we were greeted with plush loungers and poolside sofas with cushions - perfect for relaxing of course! 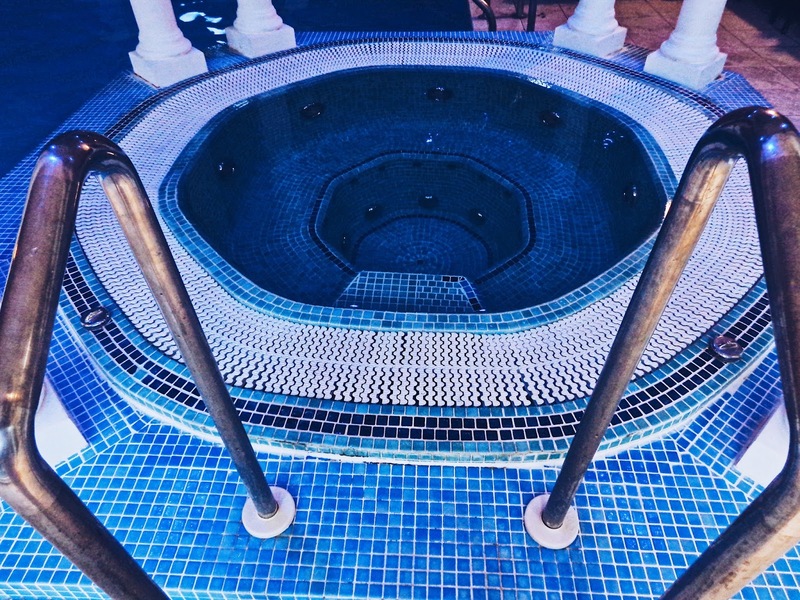 I had to sit at the Jacuzzi whirl pool - it was so warm, in fact hotter than my baths - perfect for easing muscular tension and melting away daily stress! We had a swim in the 12 meter indoor heated swimming pool, which was really nice. I used to go swimming quite often but now it seems the only time I do is when I'm on holiday, so it was great to be able to have a dip! There was also a Rock Sauna if you want to really feel like you're on holiday and a steam room, which is famously good for your skin. Our treatments were booked in for late afternoon, so we went across to the spa reception to select the 55 minute treatments which took our fancy. We could choose from a manicure or pedicure, full body aromatherapy or hot stone massage or two different kinds of facials. Things have been very busy for me recently and so much has been going on, so a massage was exactly what I really was in need of in order to restore my inner calm. 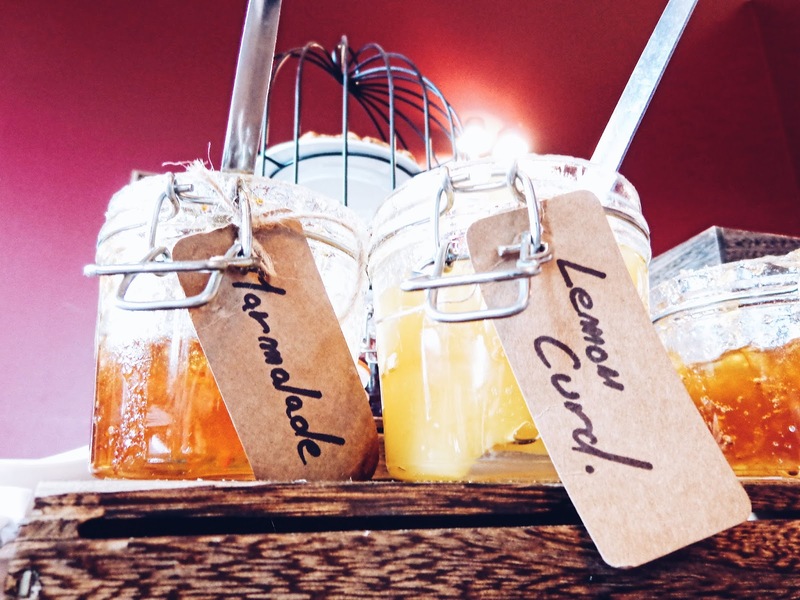 The spa uses Elemis products, which use natural, skin friendly ingredients in their spa range. The treatment rooms are lit with candles and salt rock lamps which add to the fabulously relaxing ambiance. After the treatments, we were taken to continue that Zen feeling in the relaxation room, which is nicely equipped with cosy blankets, lounger chairs, hot fruit tea and relaxing music. After our treatment experience, we returned to our room, had showers and got ready to go for dinner. 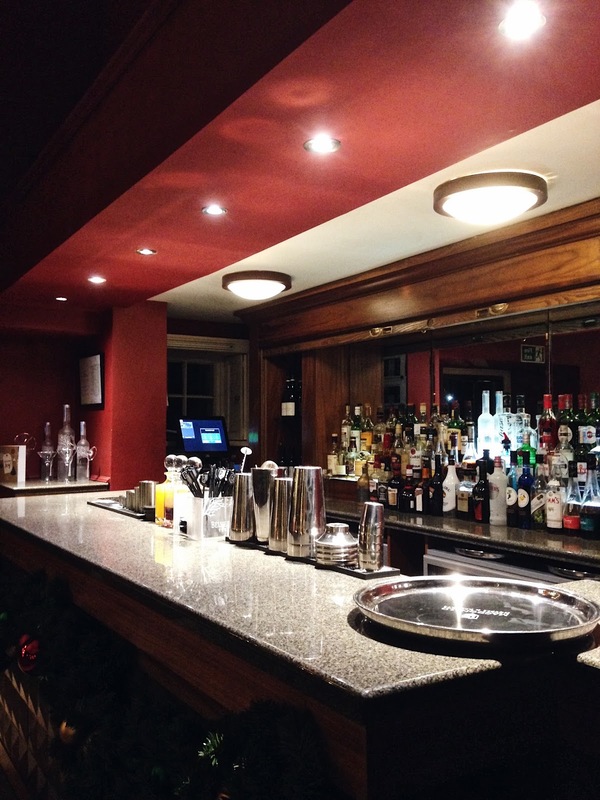 For that evening, we decided to dine in the lounge which is beside Linden Hall's Dobson Restaurant. 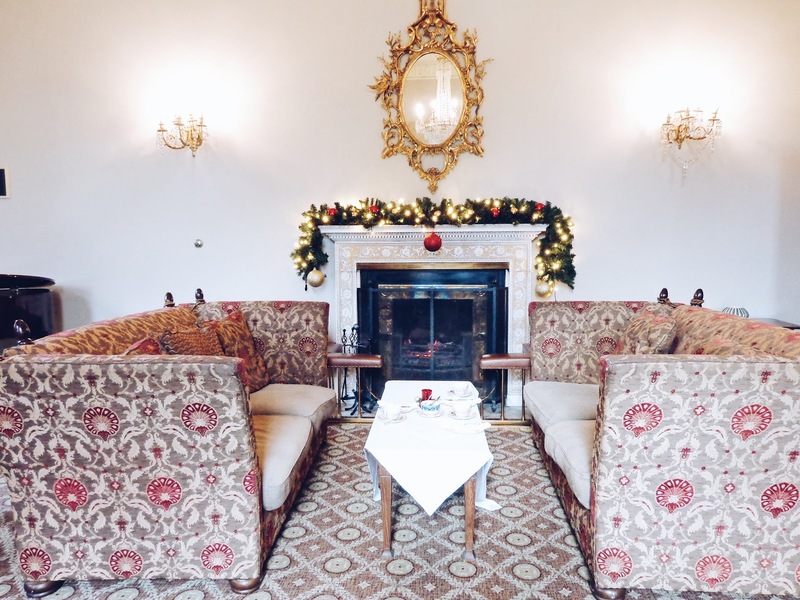 With plush cream and red tartan armchairs, festive tea lights adorning the table and classical Christmas music, the scene was set for a truly 'Hygge' style evening! Homemade soup made at Linden Hall. 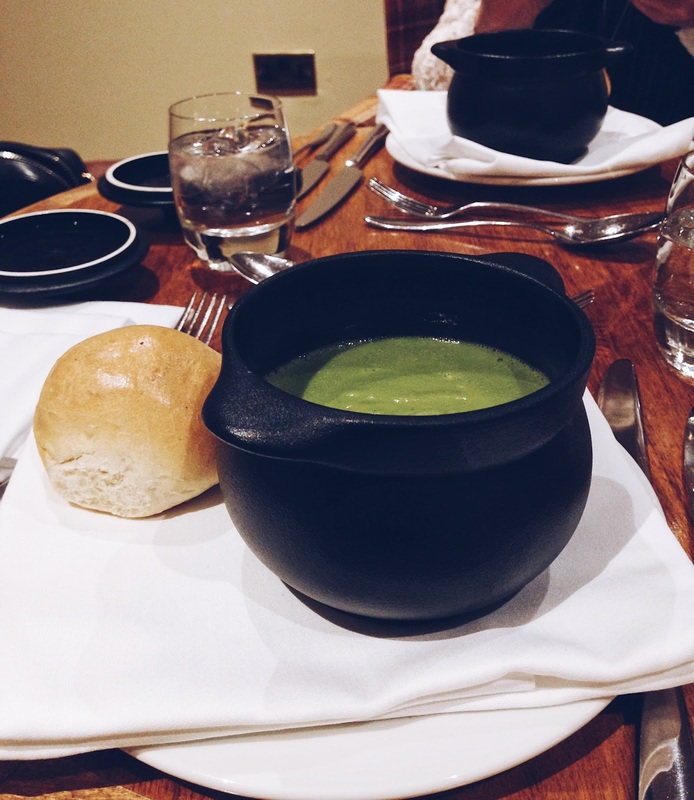 Mine was pea and mint for the starter, served in a cauldron which I loved! 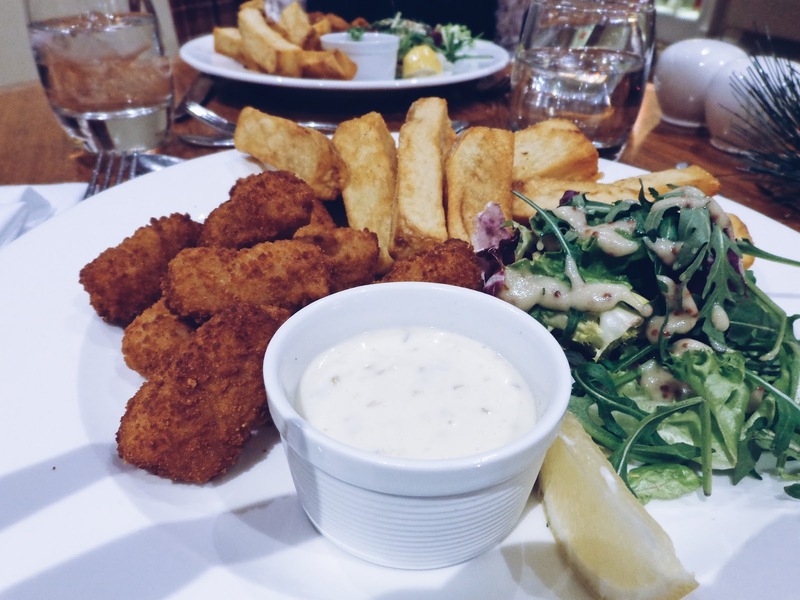 Scampi and chips for mains. A very good selection! If you have tried sticky toffee pudding before, then of course you will know that it is up there with the best desserts that have been invented. This was no exception, it was literally the best! The toffee sauce was rich and caramelised and the sponge cake was light and fluffy and went amazingly well with the local vanilla ice cream that the dessert is generously served with. 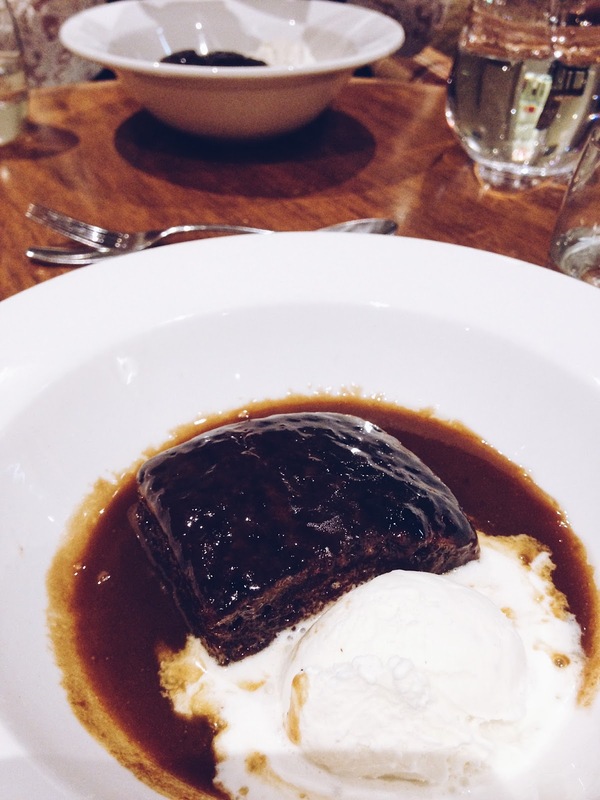 There was so much that we couldn't finish it, but honestly, if you visit Linden Hall, get the sticky toffee pudding. You can thank me later. 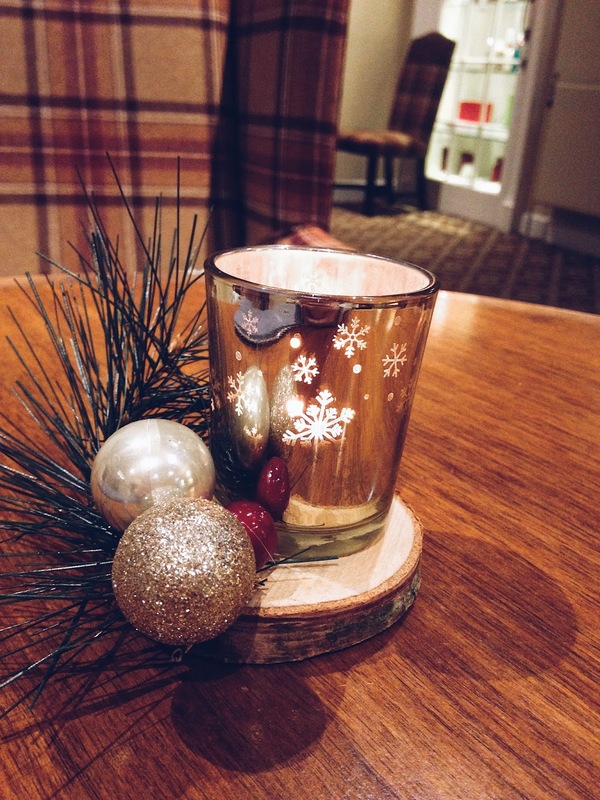 That evening we also explored the hotel and had a look at their 24 hour cocktail bar which is located in the lounge, which is the perfect setting for a relaxing evening and it is also beautifully festive with their real Christmas tree. 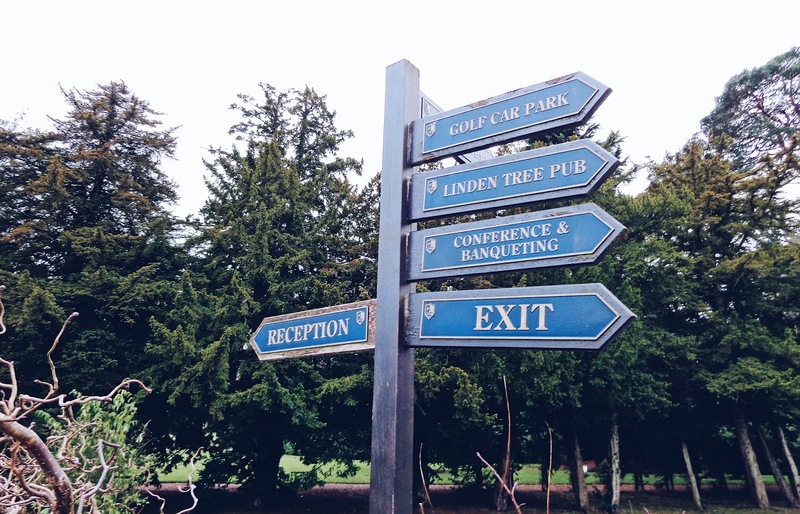 Linden Hall also has its very own Linden Tree Pub located just beside the hotel if locally brewed craft ale, beer or cider (a fruity variety is my favourite!) is more your tipple of choice. They also serve light food over in the gastro pub if this is what you're after. We then had a chilled out evening which is exactly what we needed. 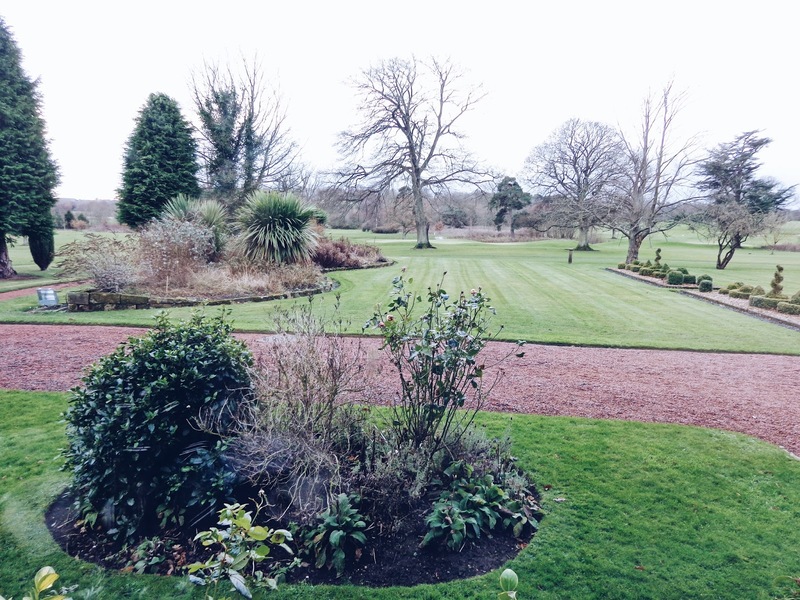 Our view across Linden Hall's grounds - this is where some of the golf holes are too. 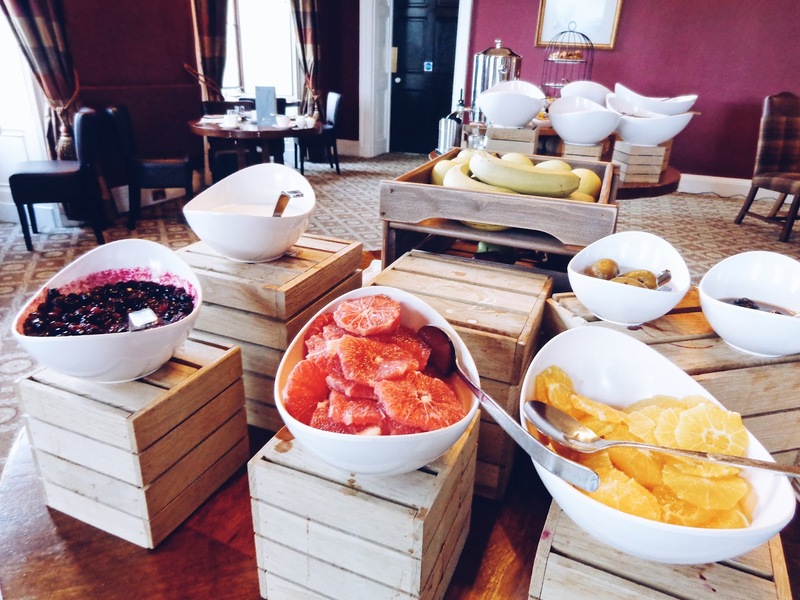 Part of the fruity continental breakfast selection!